Recently in a radio show hosted by Square Enix, Tetsuya Nomura appeared as a guest to talk about his current developments and what is to be expected soon. 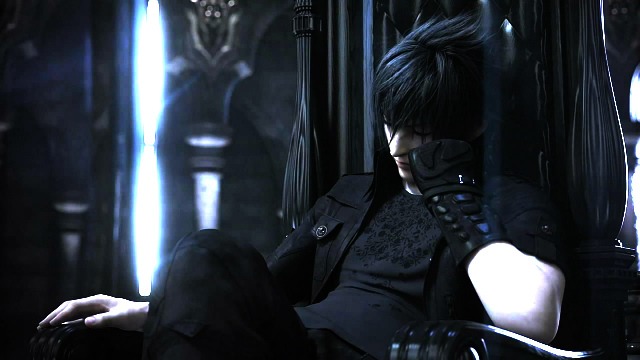 Everyone has been waiting for Final Fantasy Versus XIII as the development has gone on for so long and Square Enix has not said anything about the game for about a year. If you have not seen the original, very impressive trailer for the game you can check it out below, but who knows, after this long this game could be totally different.